Hot off the presses! We’ve got some exciting news for those of you who will be attending PAX Prime 2015 in Seattle, WA later this month. 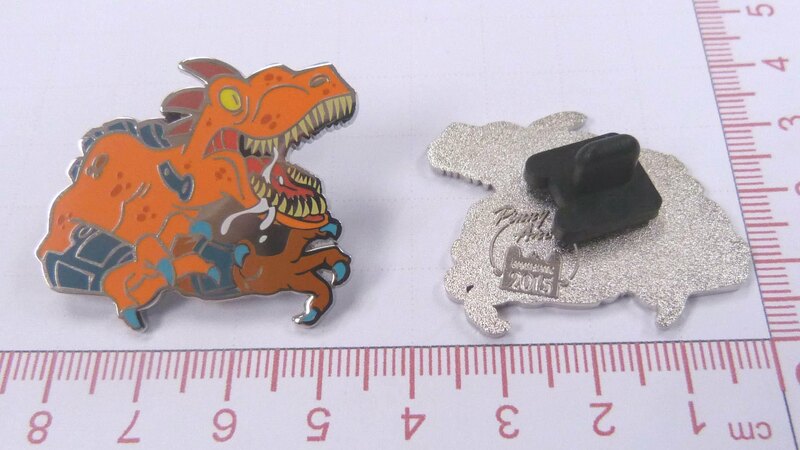 We once again partnered with Penny Arcade to deliver you a special Riptor Pin which will only be available to PAX Prime attendees who stop by the Astro Gaming booth and play a match of Killer Instinct. If you’ve been any other PAX in recent memory, you’ll recall that we’ve had several things to give away including the elusive Fight Stick Pin, posters, and more. This time is no different. We’ll have more details as we get closer to the actual event, but if you’re looking to collect this beautiful pin, plan on visiting us at the Astro Gaming booth in a couple of weeks.